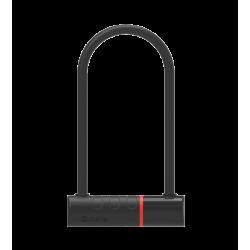 Score 16/20 Use in an extremely high risk area. 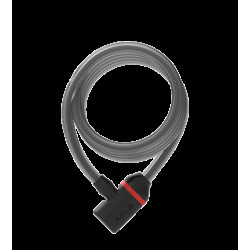 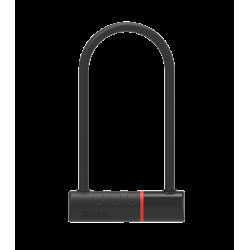 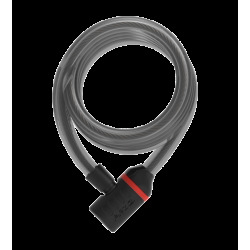 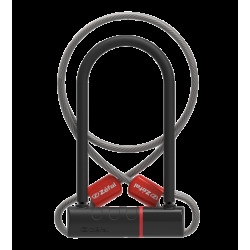 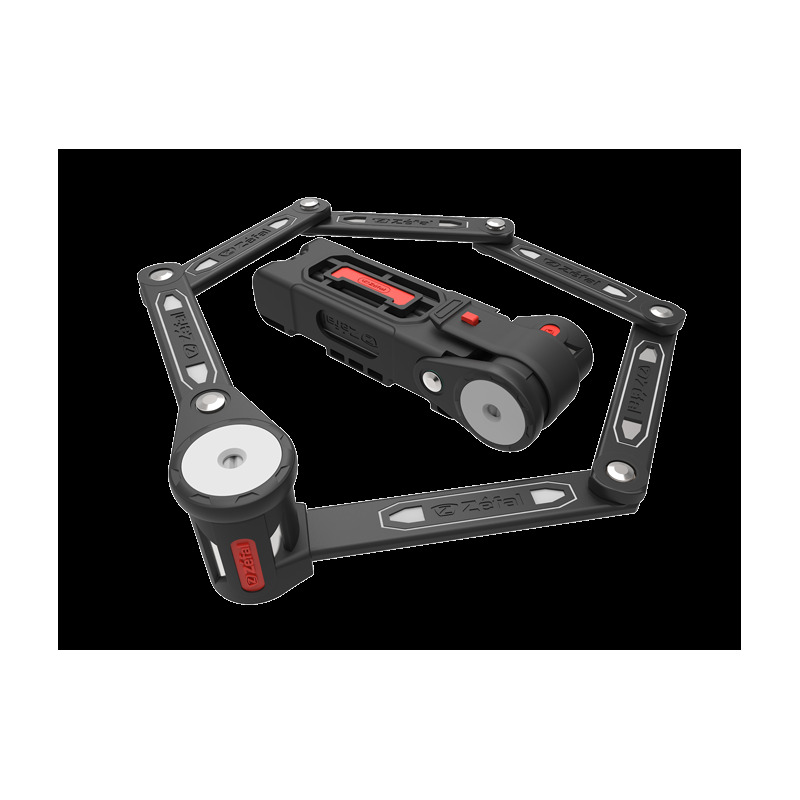 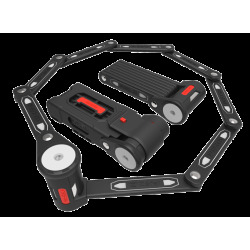 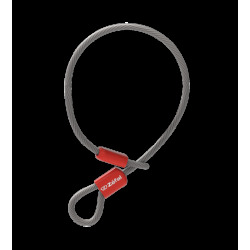 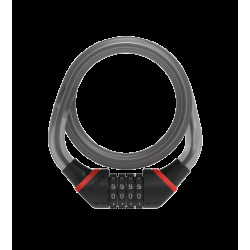 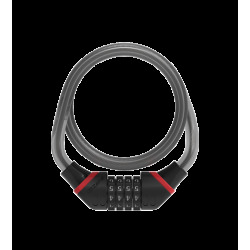 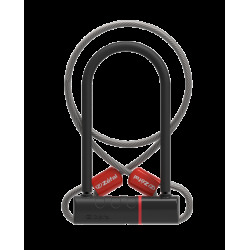 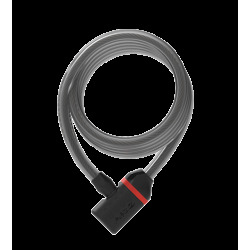 The K-Traz F16 uses U-locking security along with the ease of storing a wind-up cable. 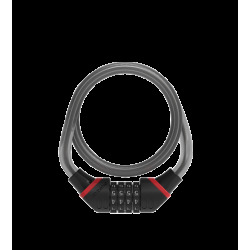 Not available in Germany.